According to sources, federal government will review the Exit Control List on Wednesday (today) on the case by case basis. Government decided to review ECL list and key names on the case by case basis. However, 172 individuals including the key politicians are placed on ECL by the government. On the other side, the included people are allegedly involved or connected with the fake accounts case and money laundering. On December 31, the Supreme Court of Pakistan directed the federal government to review their decision about placing 172 people on ECL list. 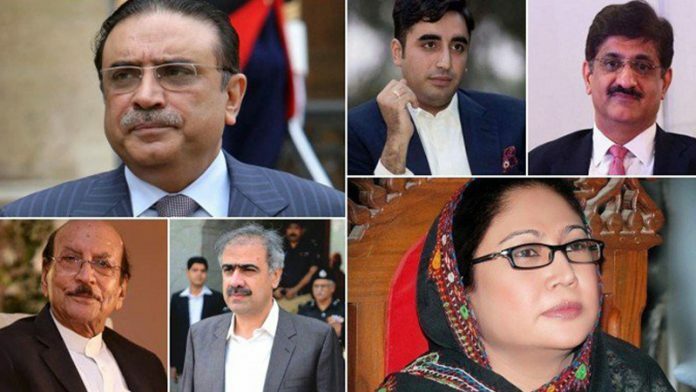 Earlier, the decision to put Asif Ali Zardari, Faryal Talpur, and other key politicians’ names on ECL was announced by Information Minister Fawad Chaudhry in a press briefing held after a federal cabinet meeting. He said that decision to put Zardari’s name on ECL is taken in light of the Joint Investigative Report submitted in the Supreme Court of Pakistan.